Home » What we transport? 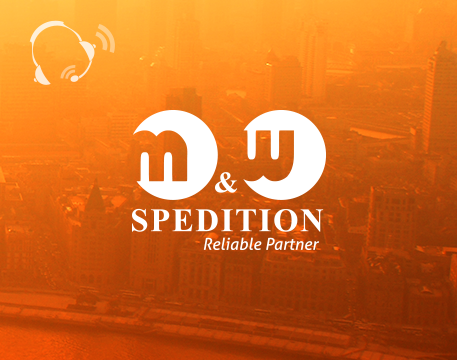 M&W Spedition is providing services in transportation of various goods from polish and international industry sectors. Goods are most often transported on euro pallets with dimensions 120cmx80cm, gitterboxes or bulk.